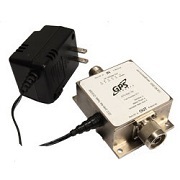 The BT1 GPS Bias Tee provides in-Line voltage in either or both directions. The BT1 bias tee will not affect the AC or RF transmission through the coaxial cable. 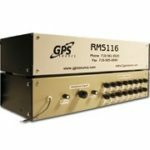 The BT1 is designed to the highest level quality standards and optimized for military applications.